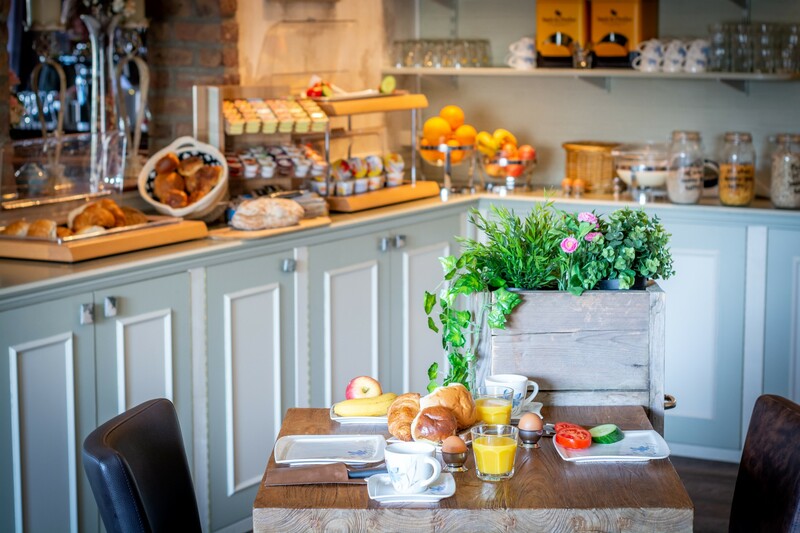 Hotel Zuid Limburg is located in the south of Limburg, on the border of the scenic town of Hulsberg. 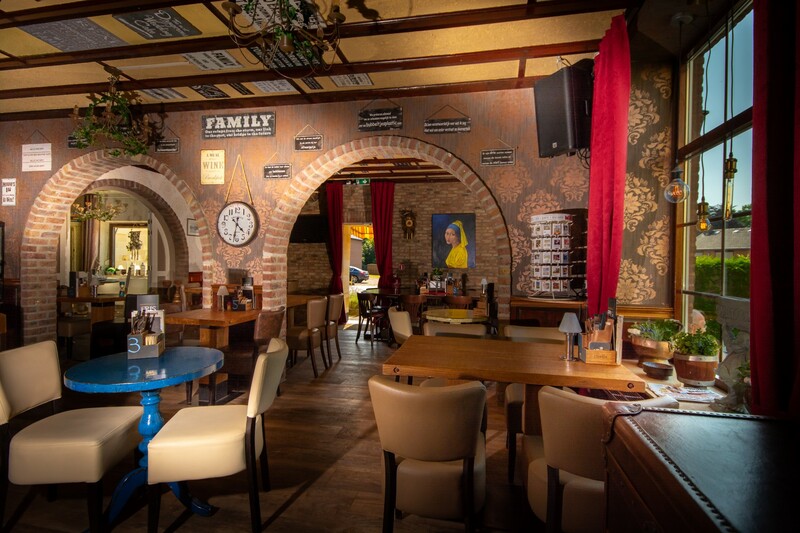 The beautiful monumental family hotel was built as a farm house in 1840. The hotel exists of 16 rooms, all of which have a flatscreen tv, seating, comfortable boxspring beds, coffee and tea facilities and an en suite bathroom with shower and toilet. 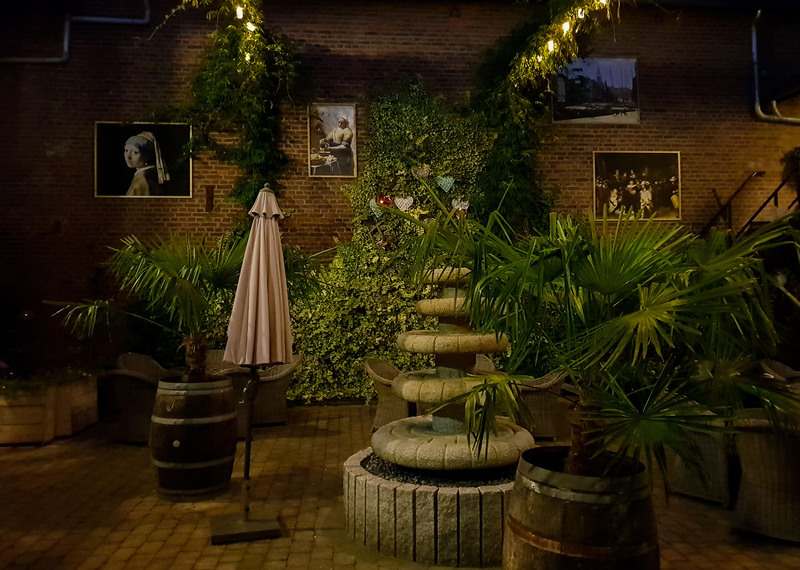 Our atmospheric restaurant will let you explore and enjoy the south Limburg cuisine. Hulsberg is part of the municipality of Nuth, on a hillside that holds the highest amount of national monuments of all municipalities in South Limburg. Hulsberg has a supermarket, pharmacy, bakery, butcher's, a variety of cafés and pubs and a church, all well-connected to public transport to conveniently located bus stops. All sights, landmarks and places of interest are only a stonethrow away due to the hotel's central location. 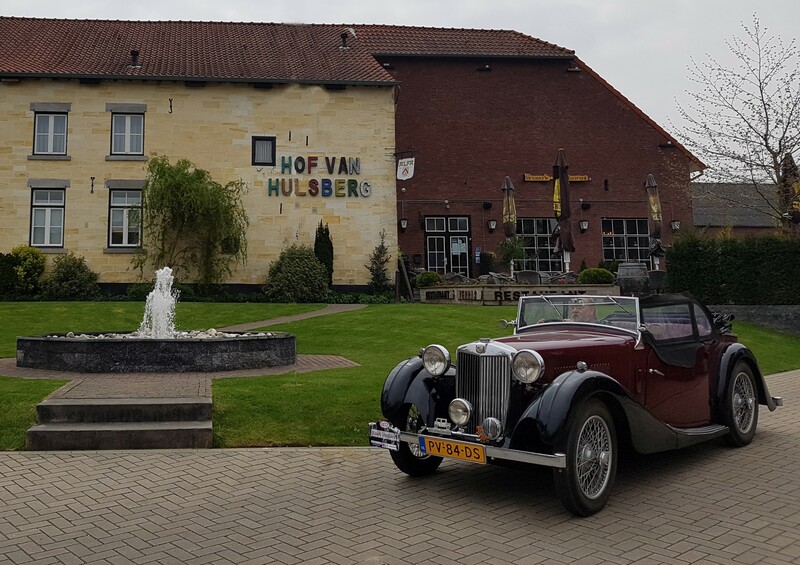 The picturesque town of Valkenburg is only 1,5 kilometers away, and the Bourgondian city of Maastricht, South Limburg's capital, is only 12 kilometers away. 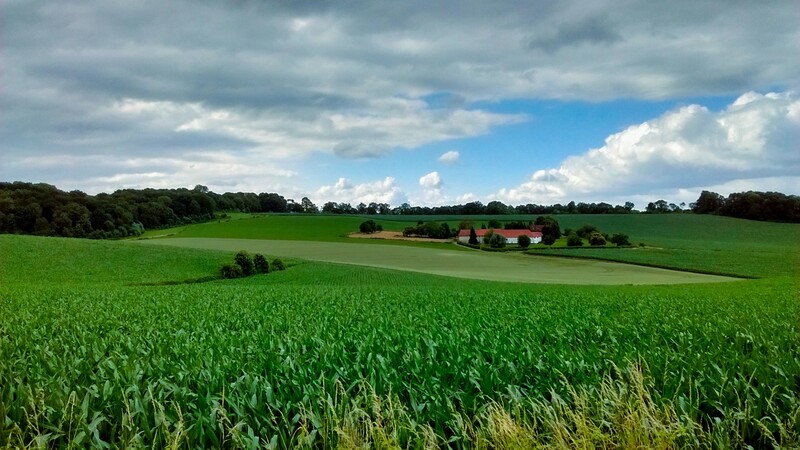 The surrounding area is perfect for hiking through South Limburg's fields, farmlands and hillsides. 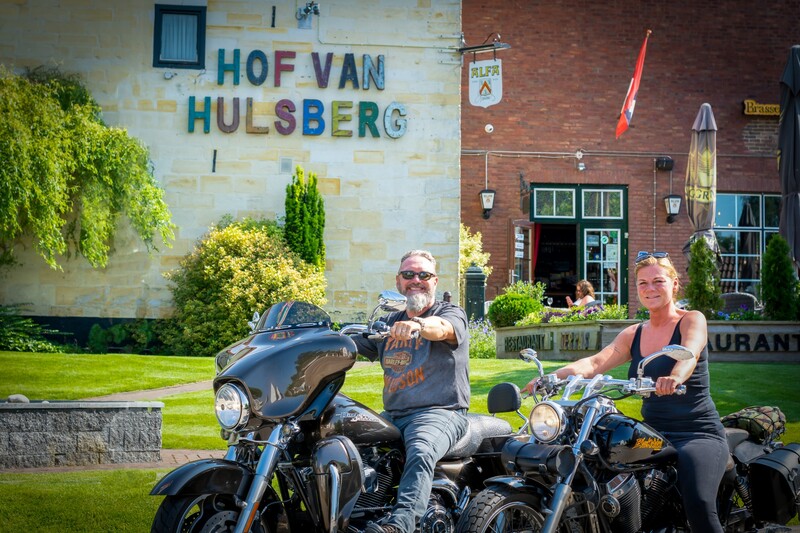 The hotel provides free hand made walking routes as well as motorcycle and car routes of various distances, taking you along picturesque timbered houses, farms and castles. Our rooms are provided with new, comfortable boxspring beds, a bathroom with shower and toilet, a flatscreen tv, radio, a kettle and a desk with comfortable chairs. Wireless internet is free and available in all rooms. We can provide one or two extra beds for adults, children or babies upon request in certain rooms, up to a maximum of four people. We have a room on the ground floor for those with walking difficulties. Due to a few thresholds and steps and the absence of an elevator, we unfortunately cannot accomodate to people in wheelchairs or with walking frames. We have tempting last minute offers for those looking for a spontaneous getaway, whether it's for one night only or multiple days. 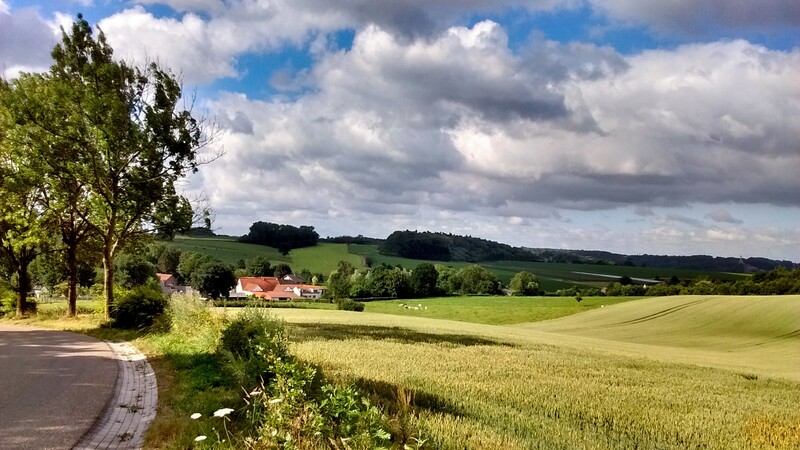 The area surrounding our hotel is perfect for hikes through South Limburg's fields, farmlands and hillsides. The hotel provides free hand made walking routes as well as motorcycle and car routes of various distances, starting and finishing at the hotel.